It never seems to end, does it? Exhausting as it may be, there's never going to be a shortage of new bands and rappers and singers flooding our general consciousness. It's tempting to retreat to a corner of your apartment with an armful of Steely Dan LPs, but there's so much cool stuff happening right now that it would be criminal not to press your ear to the ground every so often. So with the new year right around the corner, allow us to present 10 acts -- from leftfield hip-hop to brooding post-punk to, yes, even more '90s revivalism -- who could have some seriously big 2015s. 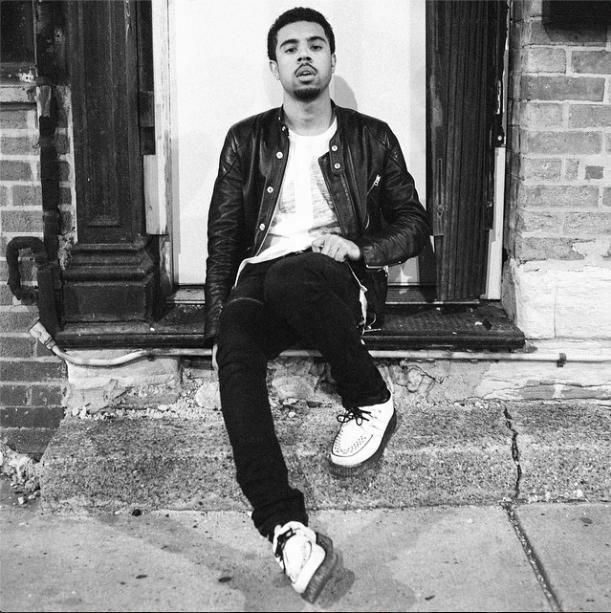 This past summer, Chicago native and XXL 2014 Freshman Vic Mensa dropped "Down on My Luck," an absolute pop-house banger that seemed tailor-made to fit between hits like Kiesza's "Hideaway" and Disclosure's unkillable "Latch." Funny thing is, Vic Mensa isn't a pop star, but a rapper. While more straightforward rap cuts like the "Wimme Nah" weren't quite on the level of "Down on My Luck," they're proof that Mensa has versatility and ambition to spare. 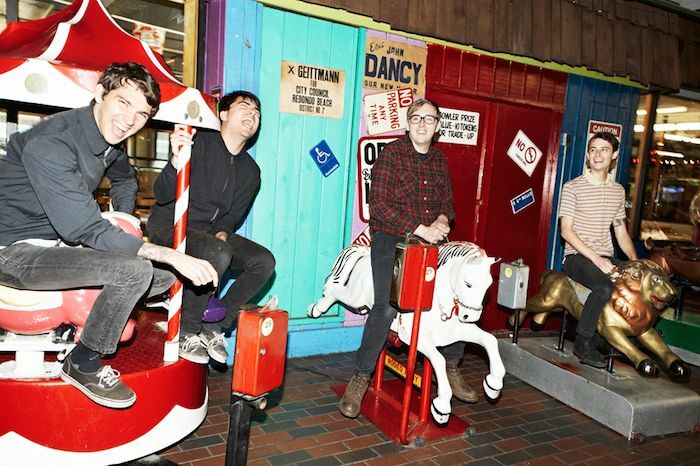 The Torrance, California pop-punk outfit Joyce Manor has been around for a minute, but with this year's breakout LP, Never Hungover Again, they finally came into their own. Though its short, hooky shout-alongs barely amount to 20 minutes' worth of music, Never Hungover Again is one of the finest documents about being young, dumb and in and out of love that we've seen in a long time. In 2015, hope for at least another 20-minute blast of new music, and make sure to catch one of their much talked-about live shows. 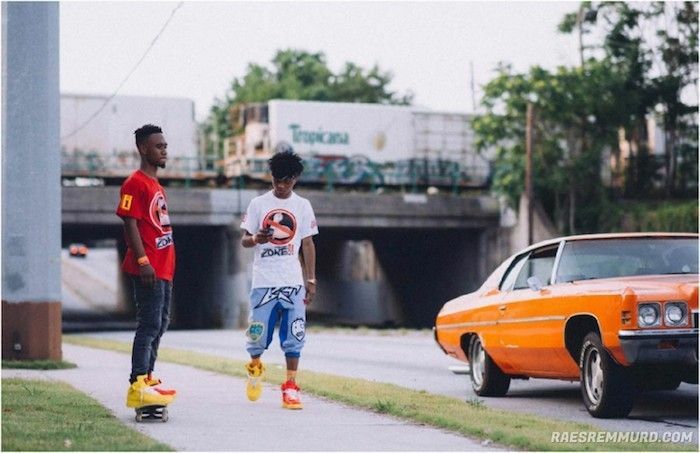 iLoveMakonnen, Rae Sremmurd... has 2014 been The Year of the Terrible Rap Name? 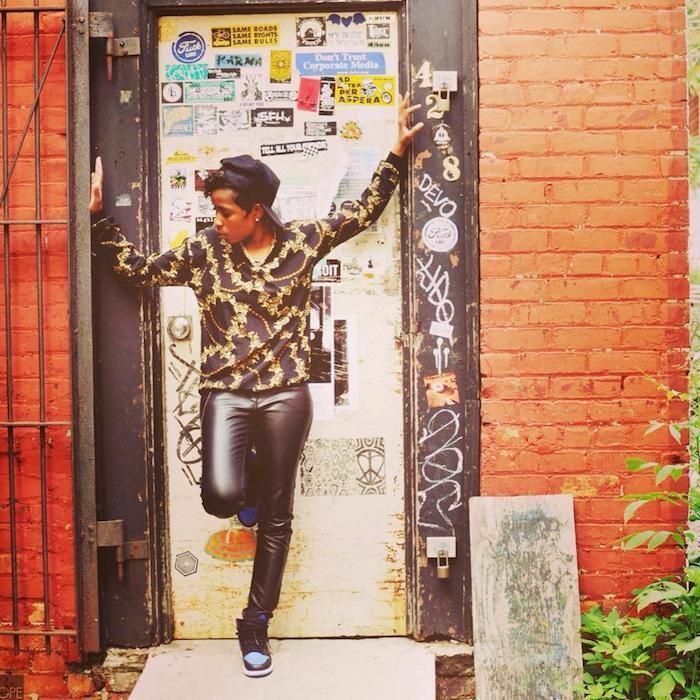 Dej Loaf, the up-and-coming Detroit MC, got her name thanks to a fondness for loafers in high school. Go figure. Unorthodox footwear notwithstanding, Loaf has slowly become one of the most compelling voices in hip-hop. Take "Try Me," her breakthrough single, which features some of the most vicious threats presented in the coolest, calmest manner possible. It's also one of the most effortlessly catchy releases of this year. A Drake co-sign and a new freebie mixtape later (all at only 23, no less), Dej is officially the new rapper to beat in 2015. This LA-based singer-songwriter released her self-titled debut in 2012, racking up some notable acclaim albeit on a modest scale. 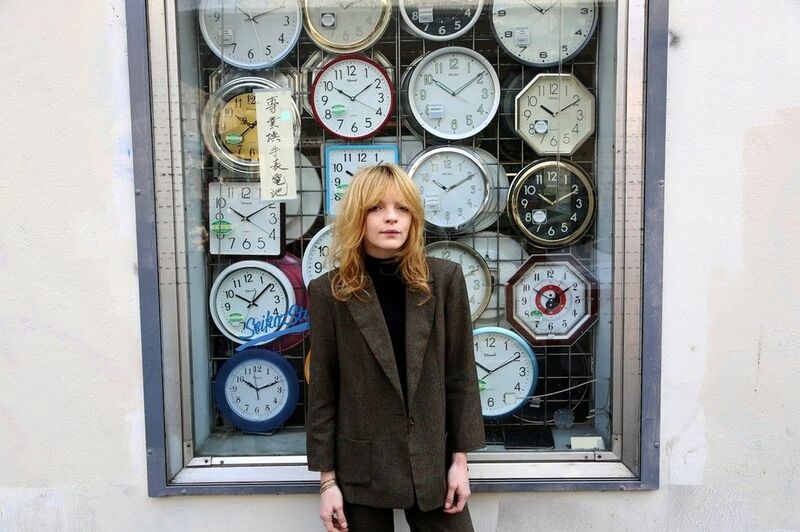 Next year, Jessica Pratt will release her second full-length, On Your Own Love Again, on Drag City, and if lead single "Back, Baby" is any indication, it'll be a big debut for the Chicago-based indie artist. With the fragility of her vocal delivery and her simple but timeless melodies, Pratt could find herself in the company of Angel Olsen and Sharon Van Etten. The dissolution of beloved Calgary art-rockers Women in 2010 left a gaping hole in the hearts of all who were familiar the band's 2008 self-titled debut and their sophomore effort, Public Strain. 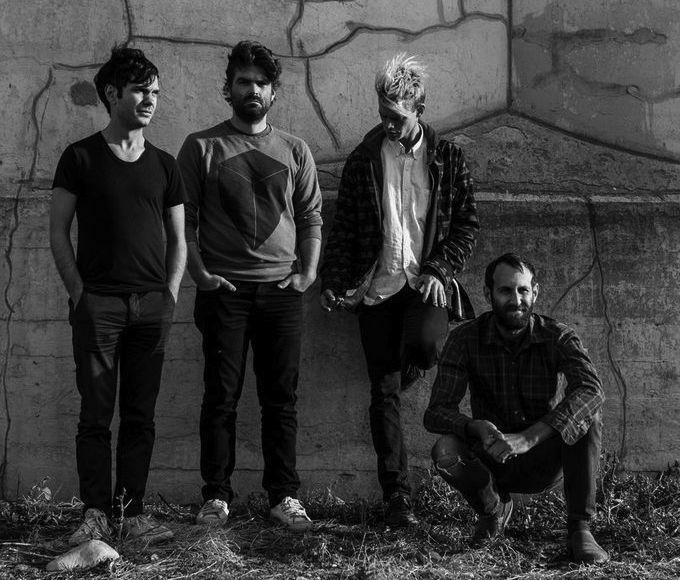 But from the ashes of Women comes Viet Cong, featuring former Women members Matthew Flegel and Michael Wallace. Earlier this year, Mexican Summer released Cassette, initially a tour-only tape. Next month, the band will release their self-titled debut; we're expecting more apocalyptic post-punk and obtuse, experimental guitar pop. Advance single "Continental Shelf" is easily one of the best tracks of 2014. 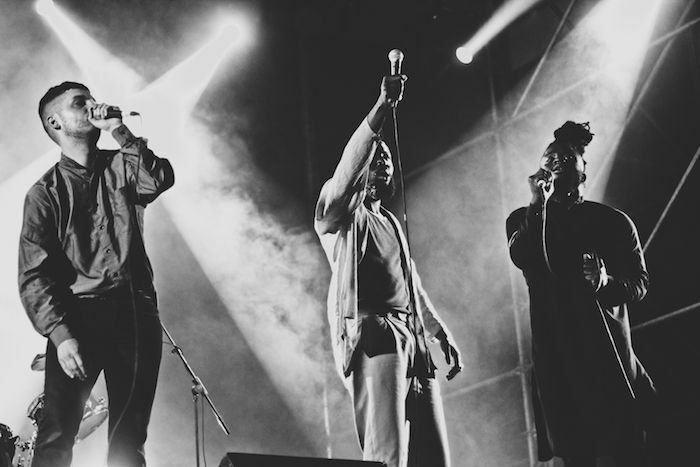 Safe to say that very few people stateside had heard of the Scottish avant-garde hip-hop group Young Fathers before last October. Upsetting the likes of FKA twigs and Damon Albarn, the trio took home the Mercury Prize for their debut, Dead. Days later, the album entered the UK charts at number 35. Though their warped sonics and genre-mashing approach might turn less adventurous listeners off, fans of left-of-center acts like Shabazz Palaces will find plenty to chew on here. It's "Ear Drummers" backwards, and yes, it's stupid. But these young Mississippians practically owned this past summer with their hit "No Flex Zone" (which got a helpful reboot from Nicki Minaj and Pusha T). Under the tutelage of super-producer Mike Will Made It, Rae Sremmurd went on to release a second hit -- "No Type," which reached number 16 on the Hot 100 -- and bizarrely made a cameo on the cover of the first issue of Marvel's All-New Captain America. They might come off as the millennial answer to Kriss Kross; let's hope they stick around longer than those dudes. 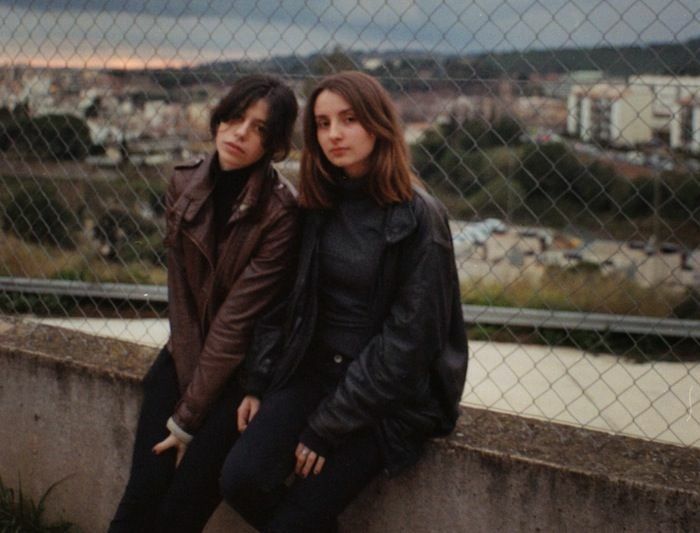 Speaking of youngsters trying to bring the '90s back, there's Catalan band Mourn, made up entirely of teenagers (the youngest, bassist Leia RodrÃ­guez Bueno, is 15). And while these PJ Harvey-obsessives' ages have been a topic of much discussion, they really have the chops to back it all up. Their great self-titled debut is available now digitally, but it will get a physical release, via Captured Tracks, in February. And what's not to like about songs titled "Boys Are Cunts"? 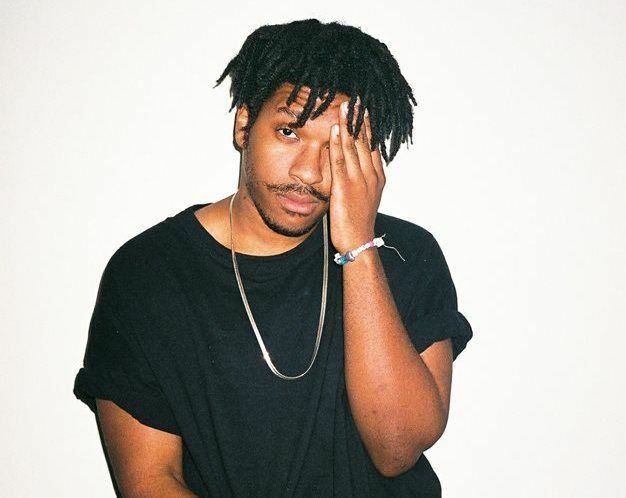 Whether you loved it or hated it, there's no chance that Father's under-the-radar summer hit "Look At Wrist" (featuring iLoveMakonnen and Key!) wasn't lodged in your head for days after first hearing it. The Atlanta rapper -- who recently dropped his Young Hot Ebony mixtape -- is riding a wave of creatively charged rap alongside Migos, Rich Homie Quan, Young Thug and countless others. But with his drugged-out flow, Father is etching out his own space, in weird, exciting ways. If you haven't checked out the video for Shamir's infectious dance single "On the Regular," do yourself a favor and right that immediately. In it, the underage MC dances, raps and goofs off, all in his adorkable own way. It's fresh, fierce and fun, not unlike Shamir's sartorial leanings (those Bermuda shorts!). 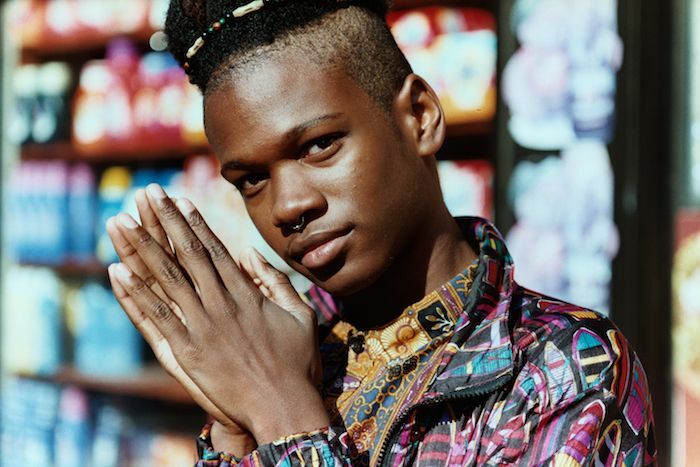 Having released an EP on Godmode in June, Shamir has moved onto bigger things, signing with British powerhouse XL to release his debut sometime in 2015.